Huawei officially introduced the Mate 10 Series. Three new Android phones that will open the door to AI mobile applications. 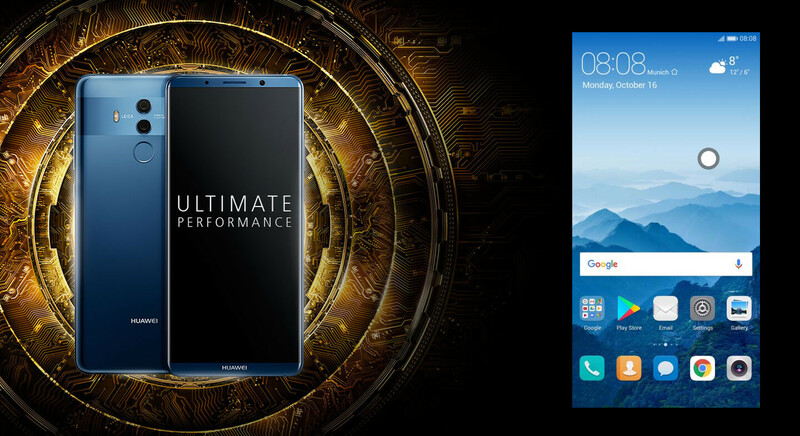 The Huawei Mate 10, Mate 10 Pro, and Mate 10 Porsche Design are breakthrough artificial intelligence (IA) devices that combine powerful hardware, the Kirin 970 chipset and EMUI 8.0. 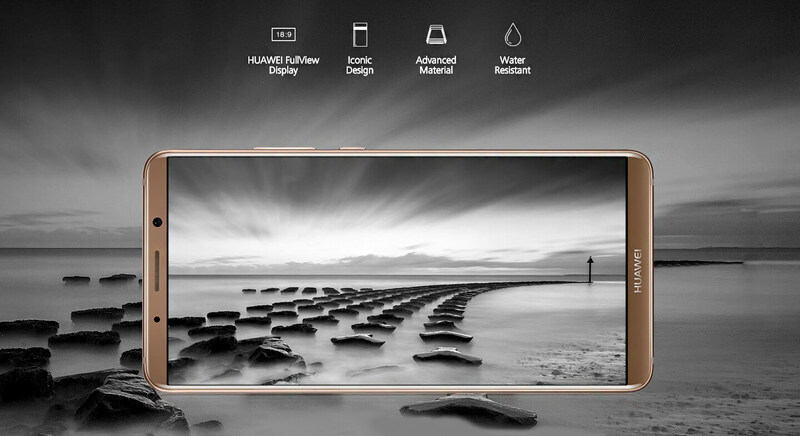 Huawei Mate 10 Series continues its legacy of superior mobile performance and long-lasting battery life, while integrating new Leica dual camera technology. The Huawei Mate 10 features a 5.9-inch FullView display with a screen format of 16:9 and comes with HDR10 support. The 6-inch Mate 10 Pro features an 18:9 OLED display, high screen-to-body ratio and HDR10 for dynamic video viewing. The Huawei Mate 10 Pro is also IP67 water and dust resistant. The premium smartphones feature a 3D Glass Body, beautifully and symmetrically curved on all four sides for an ergonomic hold. The back of the mobile devices feature a reflective band design to highlight the new Leica dual camera. The new Huawei smartphones will launch with the all-new EMUI 8.0 powered by Android 8.0. The Huawei Mate 10 and Mate 10 Pro are the first mobile devices powered by the new Kirin 970 processor and deliver AI enhancements for a faster, more customized mobile experience. The Kirin 970 is built using an advanced TSMC 10nm semiconductor manufacturing process, and features an octa-core ARM Cortex CPU, a first-to-market Mali-G72 12-core GPU and the first NPU designed specifically for a mobile device. As we enter the age of intelligence, AI is no longer a virtual concept but something that intertwines with our daily life. AI can enhance user experience, provide valuable services and improve product performance. The Huawei Mate 10 smartphone series introduces the first mobile AI specific Neural Network Processing Unit, launching a new era of intelligent smartphones, said Richard Yu, CEO, Huawei Consumer Business Group. The powerful Kirin 970 processor also has a new dual ISP for AI-powered intelligent photography. The Huawei Mate 10 Series also supports super-fast LTE connectivity and download speeds. The smartphone comes with the world’s first dual 4G SIM support and dual VoLTE connections. By combining individual and collective intelligence for on-device AI, the 2017 Huawei Mate Series delivers real-time responses to users, including AI-powered Real-Time Scene and Object Recognition and an AI Accelerated Translator. 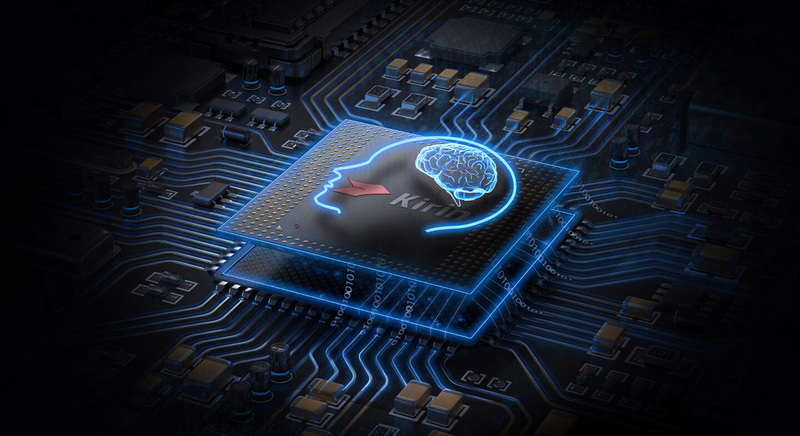 Kirin 970 is an open, mobile AI computing platform for third parties to create new and imaginative AI applications and which extends Huawei’s processing capabilities to the entire value chain. 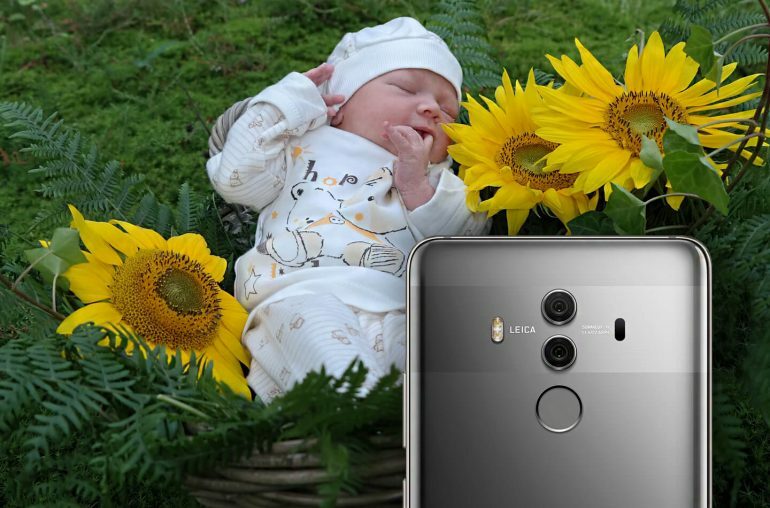 Huawei has again partnered with Leica to co-engineer the dual-lens camera for the Huawei Mate 10 and Mate 10 Pro. They combine 12 megapixel RGB+ 20 megapixel monochrome sensors, Optical Image Stabilization (OIS), dual lenses with a large aperture of f/1.6, AI-powered Bokeh Effect and AI-powered Digital Zoom. New AI-powered Real-Time Scene and Object Recognition, which automatically chooses camera settings based on the object and scene, supports an advanced AI-powered Digital Zoom function with AI Motion Detection for clearer and sharper pictures. 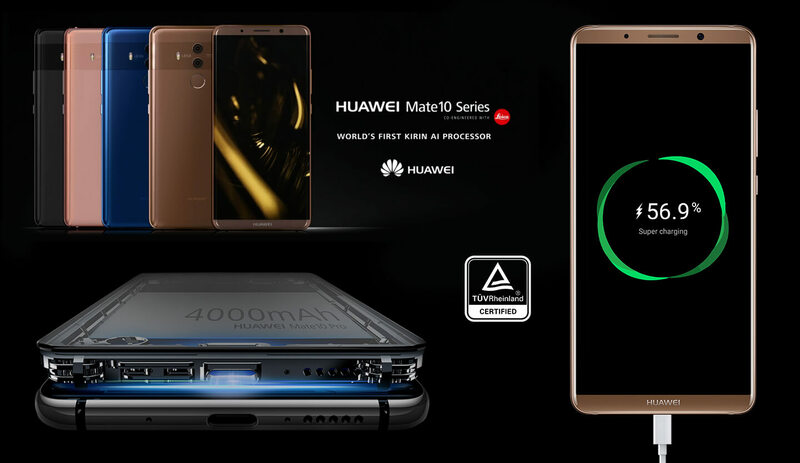 The Huawei Mate 10 and Mate 10 Pro pack a 4000mAh high-density battery featuring a smart battery management system that understands user behavior and intelligently allocates resources to maximize battery life. It supports 4.5V / 5A low-voltage fast charging, powering the device from 1 percent to 20 percent in 10 minutes, and from 1 percent to 58 percent in 30 minutes. Huawei Super-Charge is the world’s first fast charging technology to receive TÜV Fast-Charge Safety Certification, ensuring safe end-to-end charging. Huawei Mate 10 – 64GB + 4GB – price €699 – Availability late October 2017. 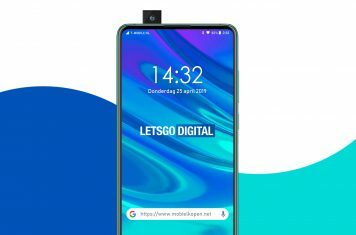 Huawei Mate 10 Pro – 128GB + 6GB – price €799 – Mid-November 2017. Huawei Mate 10 Porsche Design – 256GB + 6GB – price €1395 – Mid-November 2017.